Photofacials get their name because they use light technology to treat the face. Also known as facial and photo rejuvenation, photofacials use intense-pulsed light (IPL) technology to treat a variety of skin conditions, including discoloration, redness, and spider veins. IPL treatments also stimulate collagen growth to add facial volume and reduce the appearance of fine lines and wrinkles. Depending on your desired outcome, your skin care specialist will recommend a course of several treatments. While results vary per person, to improve your results and avoid skin damage, you should only undergo photofacial treatments at a clinic with trained skin care and medical professionals. 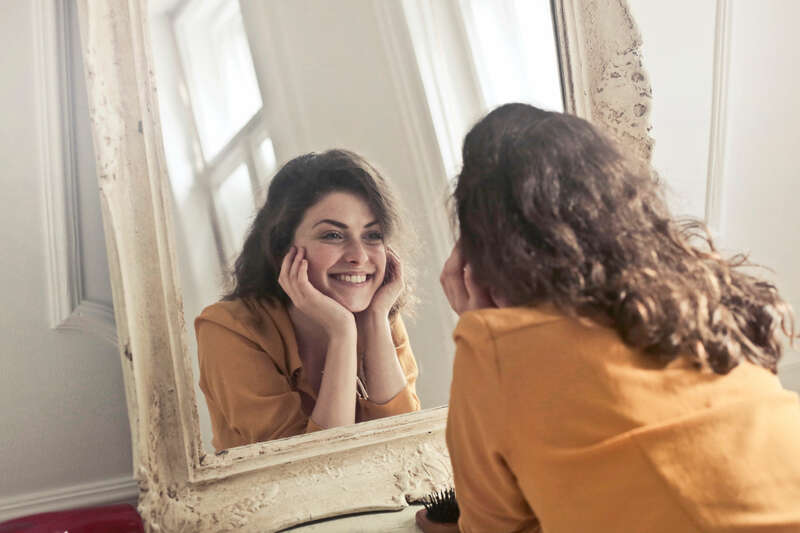 To see if this treatment is right for you, consult with your Ottawa photofacial experts and consider the following information about this innovative treatment that will improve the appearance of your skin. Through a hand-held device placed on the treatment area, IPL devices deliver blasts of low-fluence (density) light at high energy levels. When done properly, the skin care specialist will evenly deliver the IPL over the skin. This light penetrates the epidermis—the superficial skin layer—reaching the dermis where fibroblast cells are stimulated to create new collagen. Following several treatments, the new collagen production will smooth and soften the skin, while reducing the appearance of pores, wrinkles, and irregularities in skin texture. For treating sun damage, pigmentation abnormalities, problem veins, broken capillaries, and redness, this light will be absorbed, causing veins to coagulate and collapse and eventually fade away. IPL treatments normally last around 30 minutes. During the treatment, you can expect to feel mild discomfort from the light. Patients often compare the blast of light to feeling like an elastic band gently snapping against the skin. Following the treatment, your skin care professional will recommend an aftercare regimen to help improve your skin and maintain the results of the treatment. To avoid future sun damage, and to keep your skin in good condition, use broad spectrum SPF sunscreen regularly prior to going outside, even if it’s a cloudy day. Some skin care clinics offer LED (light-emitting diode) treatments as a photofacial option to treat certain skin conditions. But these treatments are not the same as IPL photofacials, so make sure you clarify which light technology you’re signing up for when opting for photofacial treatments. LED treatments are less intense, usually requiring more treatments, and are typically only effective for stimulating collagen growth and reducing acne-causing bacteria. To find the best treatment plan for you and your skin, consult with skin care professionals first. Although some conditions may require several IPL photofacial treatments to achieve the desired results, you can ensure your treatments are effective and safe when performed by a medical professional.